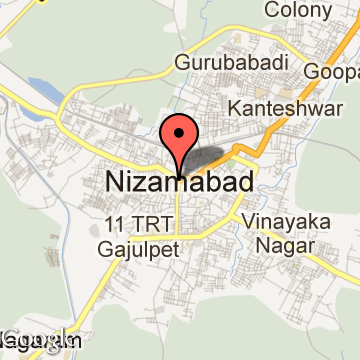 Nizamabad is a city that is located in the Nizamabad District which is situated in the State of Andhra Pradesh. The city is the headquarters of the district and it is a relatively old city. Nizamabad is also a reasonably big city and is the 10th largest city in the State of Andhra Pradesh. Nizamabad, also known as Indhooru and Indhrapuri, is a city as well as a municipal corporation located in the Nizamabad district of the south Indian state of Andhra Pradesh. Nizamabad district’s headquarters are also located in the town of Nizamabad, and the place is the 10th largest town of the state. During the 8th century, the town was under the reign of Indra Vallabha Panthya Vasrha Indra Som who belonged to the Rashtrakuta Dynasty. The place was named Indhrapuri after the king. However, with the construction of a railway line between the cities of Secunderabad and Manmad, a new railway station was added – the Nizamabad railway station. The station was named after Nizam-ul-Mulk who was the then ruler of the region. Since Nizamabad was an important railway station connecting Hyderabad with Mumbai, the name of the place was changed from Indhrapuri to Nizamabad. Nizamabad enjoyed its golden period during the reign of Nizam-ul-Mulk who ruled the region for long years. He was a great patron of art and architecture and consequently built many religious institutions in the area including mosques and Hindu temples. There are many towns and villages that come under the Nizamabad district including Armuru, Bodhan, Banswada, Kamareddy and many more. Located in the town of Bodhan is the Nizam Sugar Factory that was once known as the biggest such factory in the whole of Asia. Nizamabad Tourism - Get all information on Nizamabad tourist places and sightseeing tours. Our website helps you plan your next tour and gives you great ideas on what to do, where to eat, where to stay and when to go there. We give the best information from the web to give you precise, meaningful and useful travel guide for leading places to visit in India and from across the world. Our travel information on NIZAMABAD tourist places, tourist attractions, major sightseeing, the best time to visit, the top places to visit in Nizamabad, the must-see things to see and do, maps, restaurants, hotels, nearby tourist destinations, local public information and more. 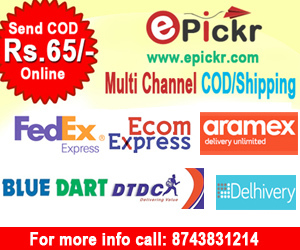 To start with check out information on how to reach Nizamabad.